2. Download redemption form of SmartHeart Gold Premium Cat Bed here. 3. 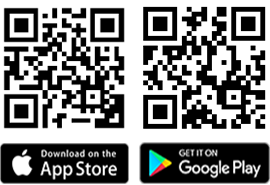 Attached all original barcodes of SmartHeart Gold Cat Food. No 2 Jalan Kiara, Mon’t Kiara, 50480 Kuala Lumpur. After done of all steps above, kindly wait for us to deliver the free gift to you door step. * Please ensure your registered address is full, complete and valid. Incomplete address will not be proceed for delivery. Redemption gift arrangement will be done within 60 days after program end. Terms & Conditions applied, while stock last. 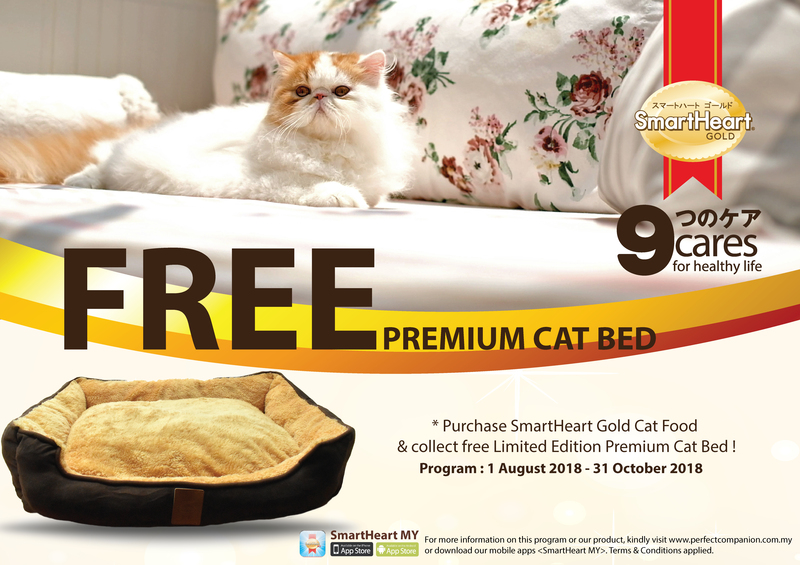 1) Redemption program of SmartHeart Gold Premium Cat Bed start from 1 August 2018 – 31 October 2018. 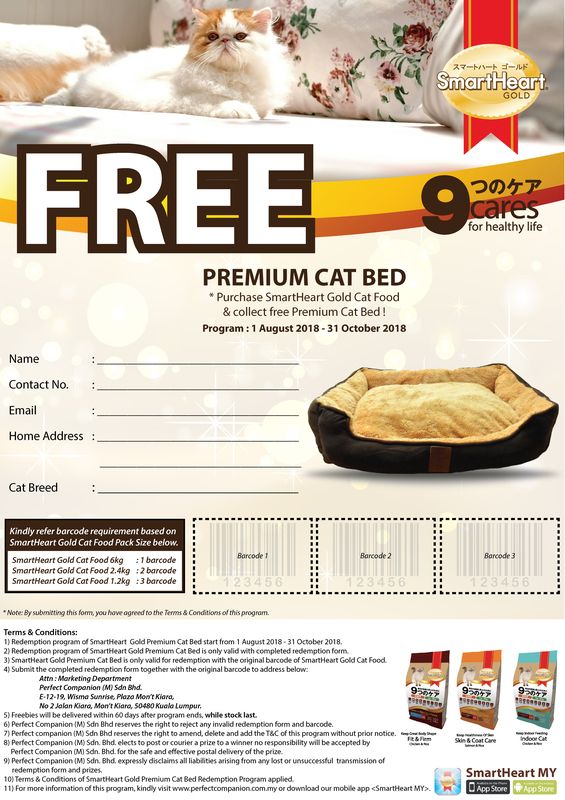 2) Redemption program of SmartHeart Gold Premium Cat Bed is only valid with completed redemption form. 3) SmartHeart Gold Premium Cat Bed is only valid for redemption with the original barcode cutting. Perfect Companion (M) Sdn Bhd. 5) Freebies will be delivered within 60 days after program ends, while stock last. 6) Perfect Companion (M) Sdn Bhd reserves the right to reject any invalid redemption form and barcode. 7) Perfect Companion (M) Sdn. Bhd. elects to post or courier a prize to a winner no responsibility will be accepted by Perfect Companion (M) Sdn. Bhd. for the safe and effective postal delivery of the prize. 8) Perfect Companion (M) Sdn. Bhd. expressly disclaims all liabilities arising from any lost or unsuccessful transmission of prizes and redemption form. 9) Perfect companion (M) Sdn Bhd reserves the right to amend, delete and add the T&C of this program without prior notice. 10) This program only valid for SmartHeart Gold Cat Food 1.2kg, 2.4kg and 6kg ( Fit & Firm Formula, Skin & Coat Care Formula, Indoor Care Formula). 11 )Terms & Conditions of SmartHeart Gold Premium Cat Bed Redemption Program applied.